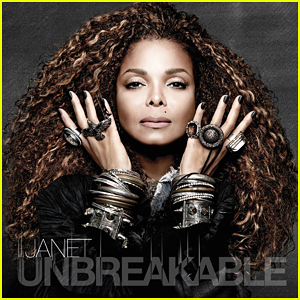 Janet Jackson looks absolutely amazing on the just released cover art for her brand new album “Unbreakable”! The 49-year-old singer re-teamed with producer/ songwriter superstars Jimmy Jam and Terry Lewis for her first studio album in seven years, which is set to be released worldwide on October 2nd! “It’s wonderful to be creating again with Janet. 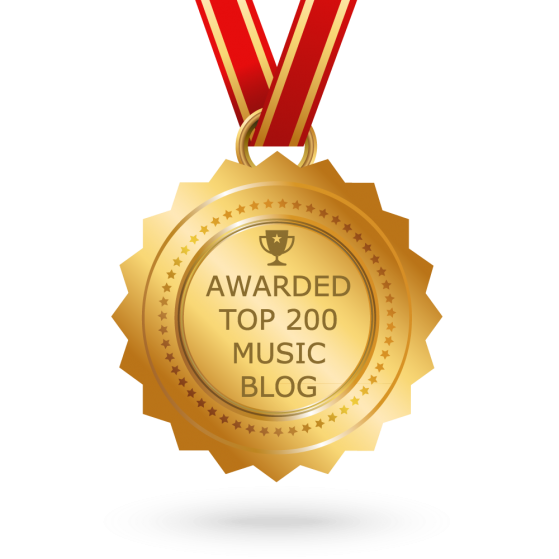 From songwriting, producing, arranging, singing, dancing, acting, she deftly does it all and truly personifies the word artist. Unbreakable is a gift to all of her fans” Jimmy said in a statement.